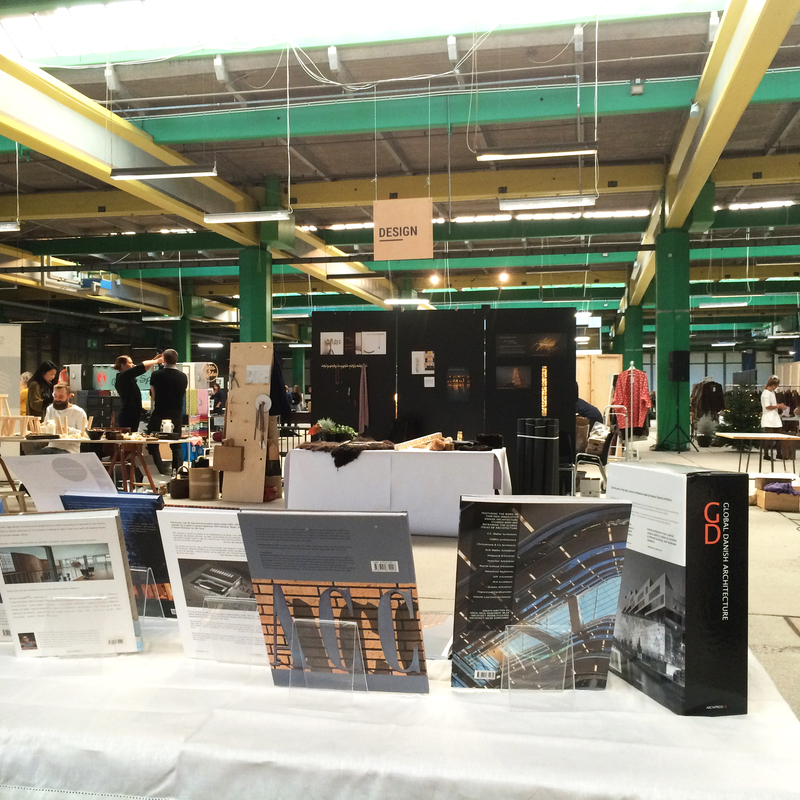 This weekend we attended FindersKeepers in Copenhagen. It was a great experience and definitely something we will go for again next year. 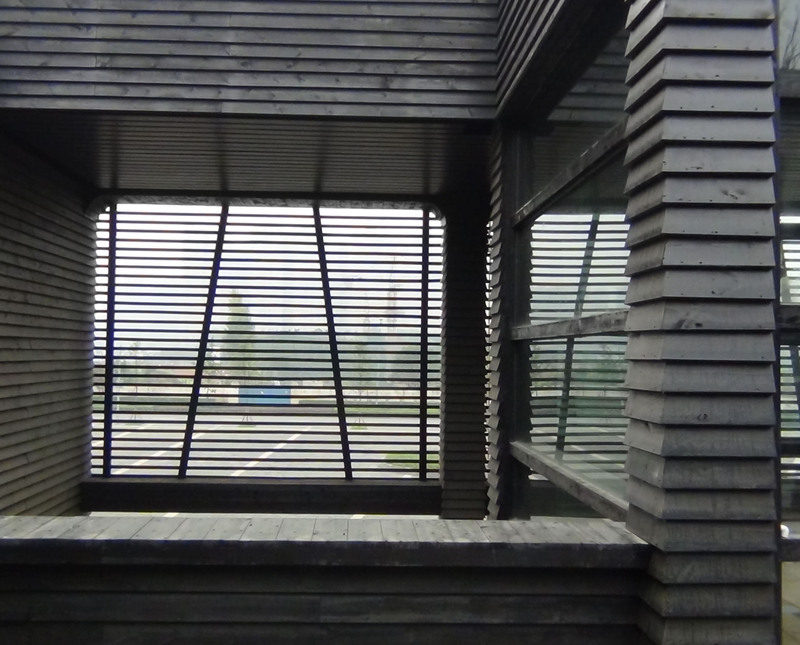 We got to meet a new customer base and hopefully we will reach out to more people interested in architecture and design. 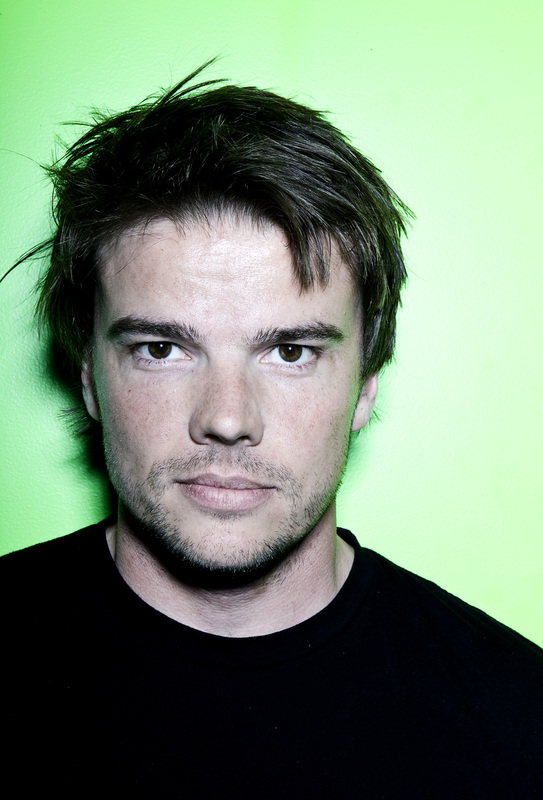 Our new book Nordic Housing also includes a speciel interview with the worldknown architect Bjarke Ingels from BIG with his visions on future living. 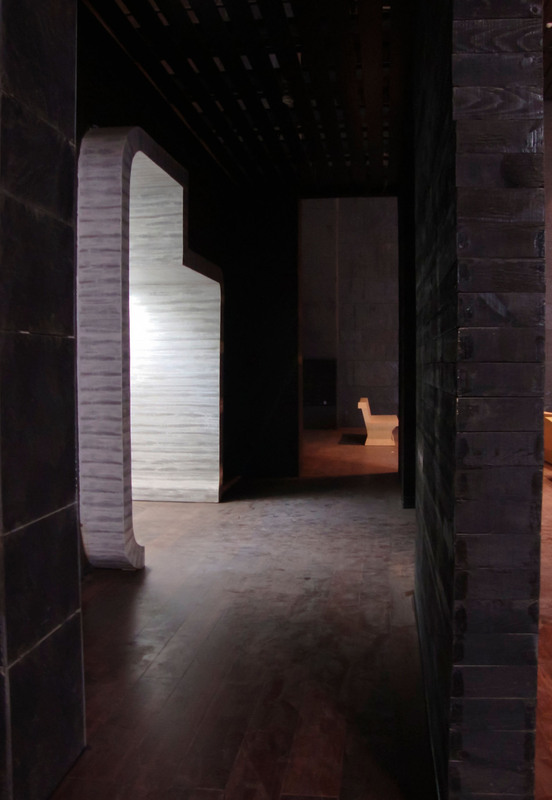 It’s an interesting interview portrayed in beautiful photografies. 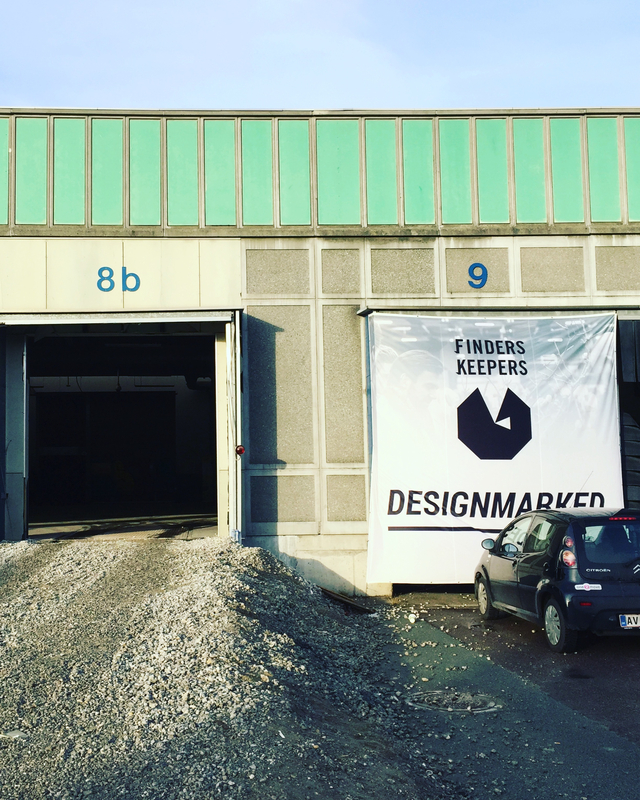 The 19th-20th November we will be at FindersKeepers in Copenhagen. 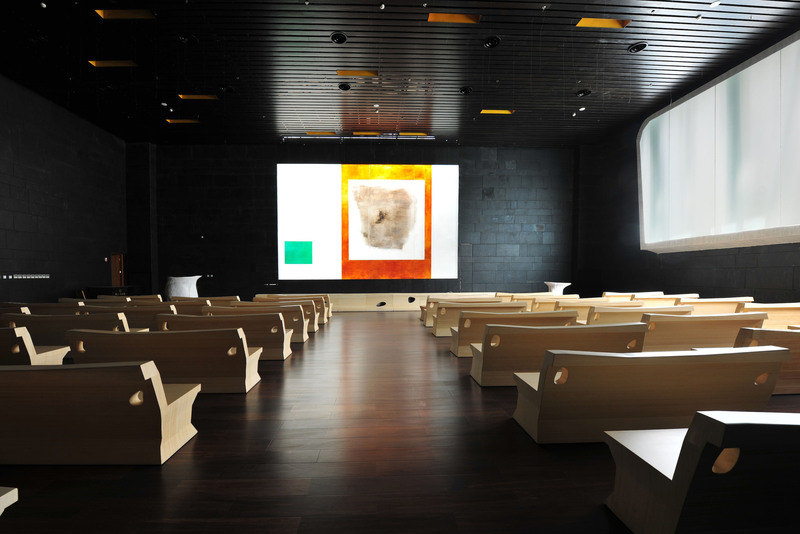 To get more information about time and place, go to our facebook page Archipress M Architectural Press We are looking forward to see you! 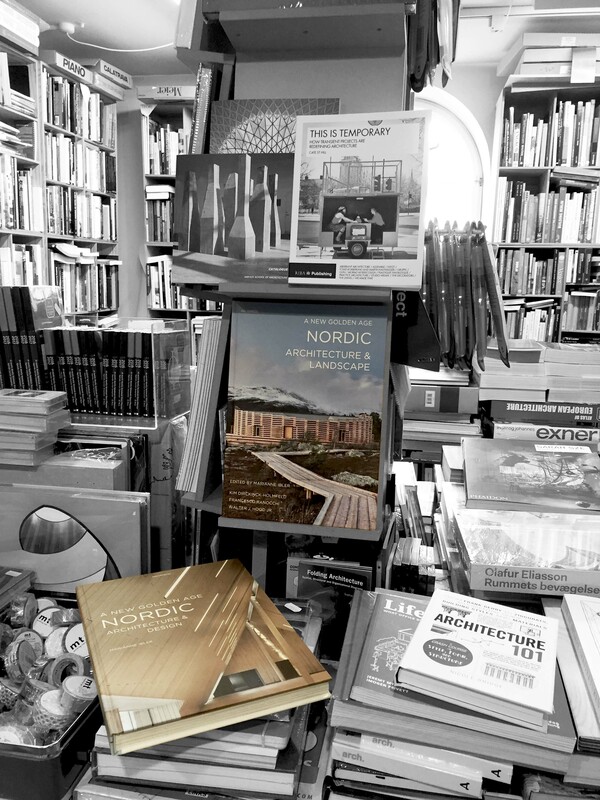 On account of the Nordic Festival “Nordiske Nätter” – “Nordic Nights” from tomorrow friday the 4th of November, A New Golden Age – Nordic Architecture & Landscape and Architecture & Design will be sold in Moesgaard Museum’s shop. 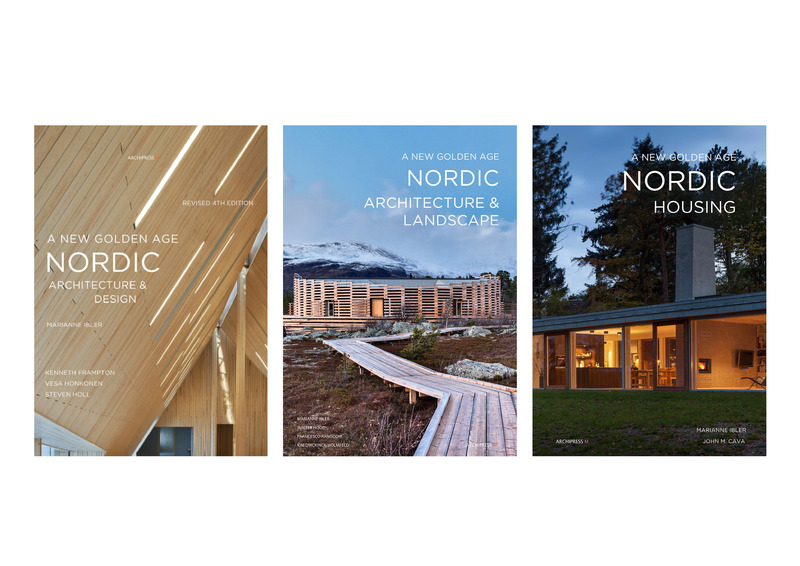 The 14th of November we will follow up with our brand new and 3rd book A New Golden Age – Nordic Housing. 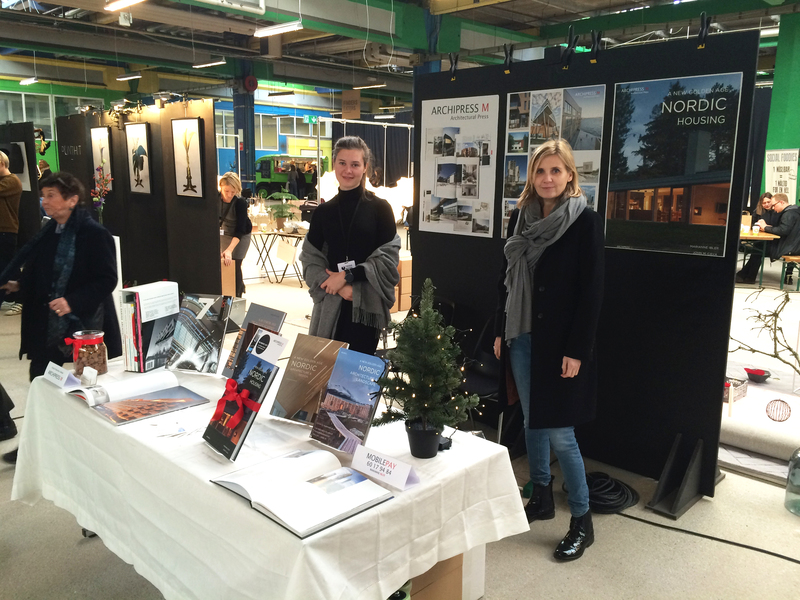 Nordic Housing is coming out the 14th of Nov. We are so excited! 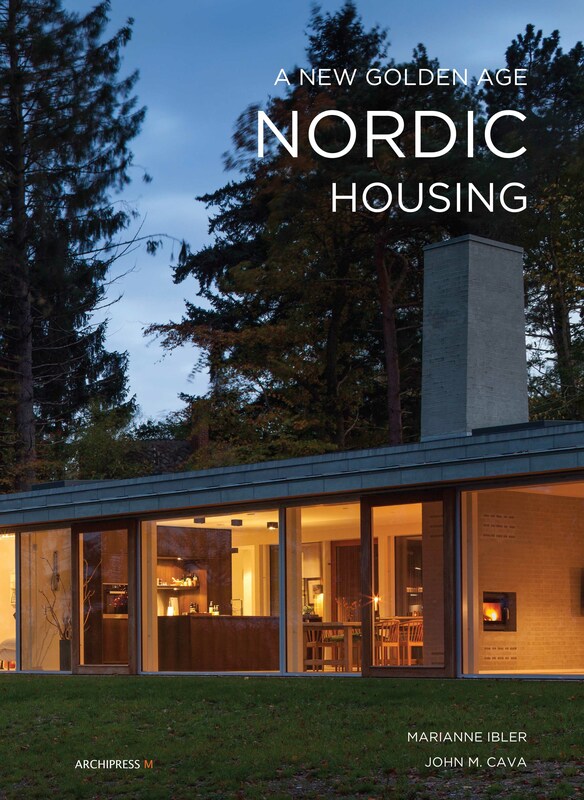 The 3rd book in the popular A New Golden Age trilogy – Nordic Housing is a richly illustrated and inspiring book portraying a selection of Nordic dwellings. 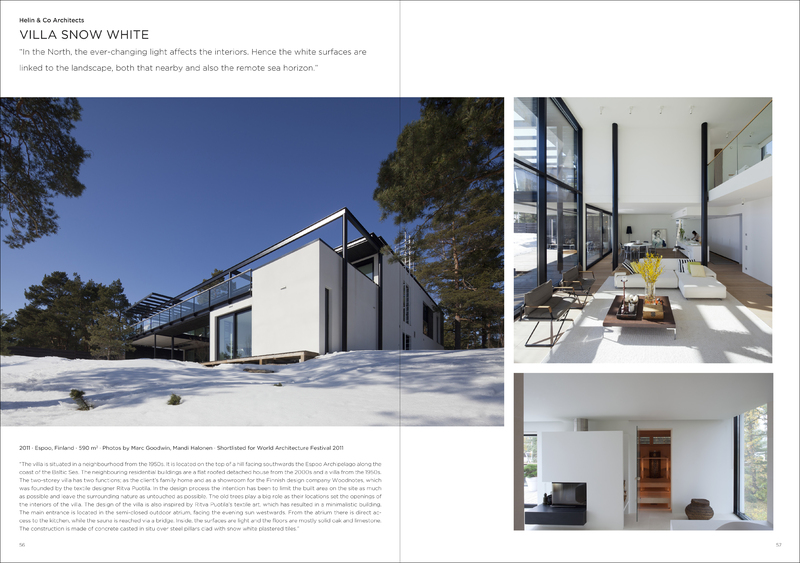 Read about new villas, apartments and holiday homes shown in beautiful and colorful photographies. 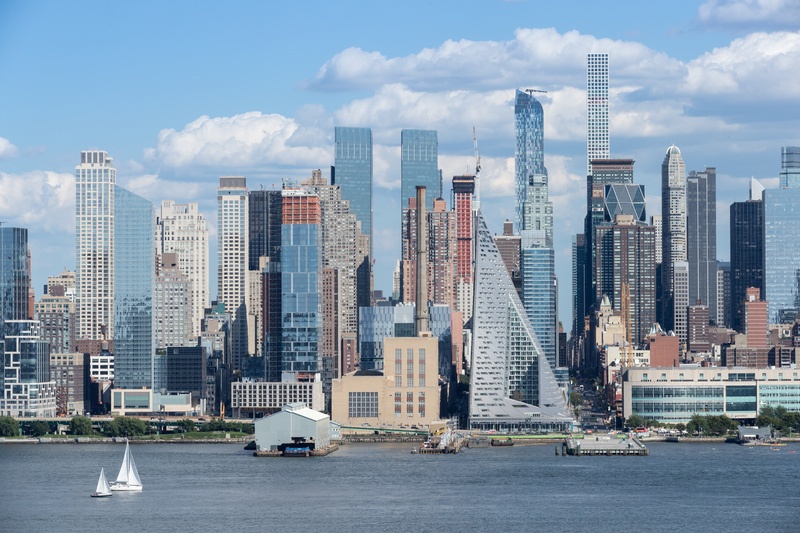 The book adresses a wide audience and also includes a special interview with the worldknown architect Bjarke Ingels from BIG. Today, we sent our 3rd – A New Golden Age Nordic – book for printing, we can’t wait to get it out! 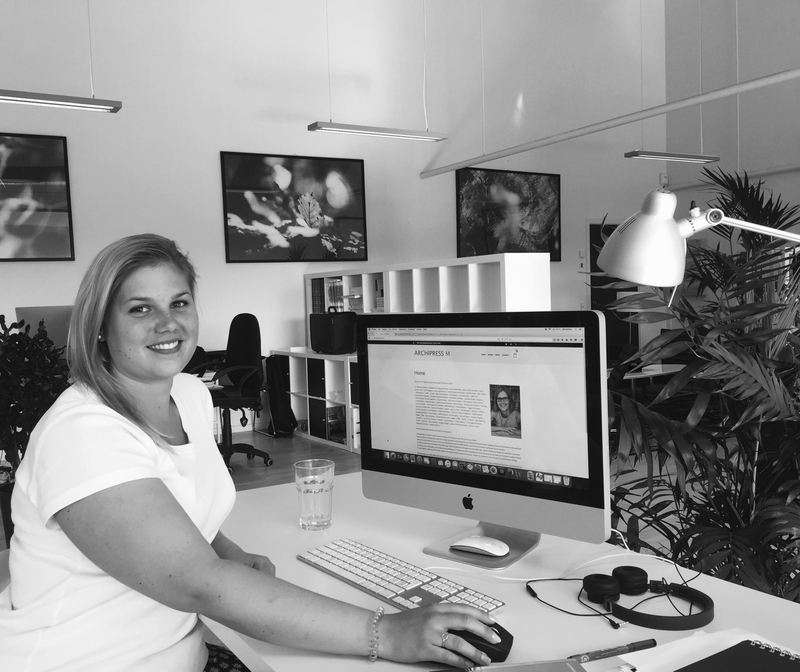 In Archipress M we are happy to introduce you to our new intern, Julie Bertelsen from Aarhus School of Architecture. More hands, means more work and we have a lot of new ideas on the table. We are thrilled to see where these next months will take us!! A new Book in the Nordic “A New Golden Age” trilogy is coming out soon. Be ready! or get it here on our website – “books”.